No family ever plans to come to Dayton Children’s. 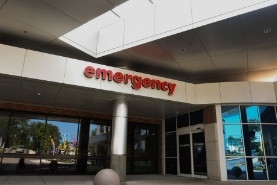 When they hear the words cancer; when you can’t take your baby home when your child has been in an accident - these are the critical moments when families entrust their children to us. We need to continue to be that great children’s hospital close to home that all children deserve. Your support of Dayton Children’s allows us to go above and beyond in providing care to every child, regardless of their ability to pay. 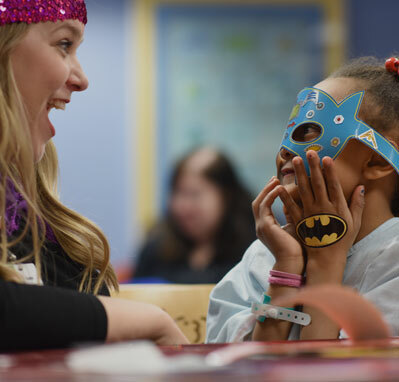 Whether you make a monthly or planned gift, host an event or buy a balloon at a Children’s Miracle Network Hospital’s location, you are truly making a difference in the lives of our patients. Whether you want to give a one time, monthly or planned gift to Dayton Children’s we greatly appreciate your support. 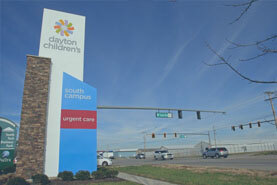 Do you have questions about giving to Dayton Children’s? Contact our Foundation at 937-641-3405 or send us an email. Want to fill your inbox with inspirational stories about our miracle kids? We have just the newsletter for you! 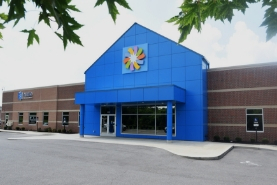 Learn more about this historical capital campaign to transform care for kids in our region. See Amanda’s amazing story of survival. 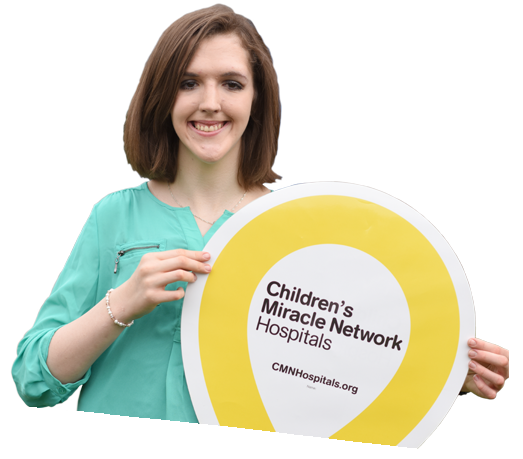 Dayton Children’s partners with national and local partners and community organizations through Children’s Miracle Network Hospitals. All money raised locally through CMNH directly benefits Dayton Children’s and the kids in our region. 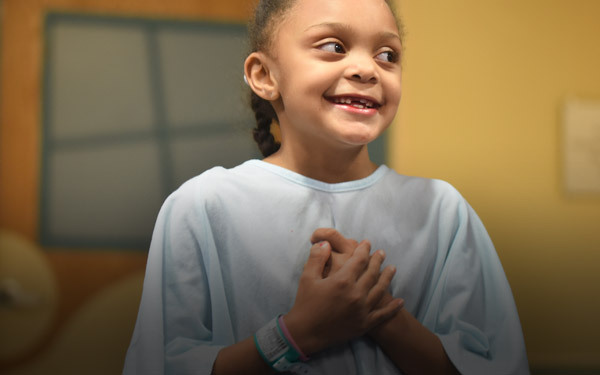 patients that visit Dayton Children’s each year benefit from your support of the hospital.